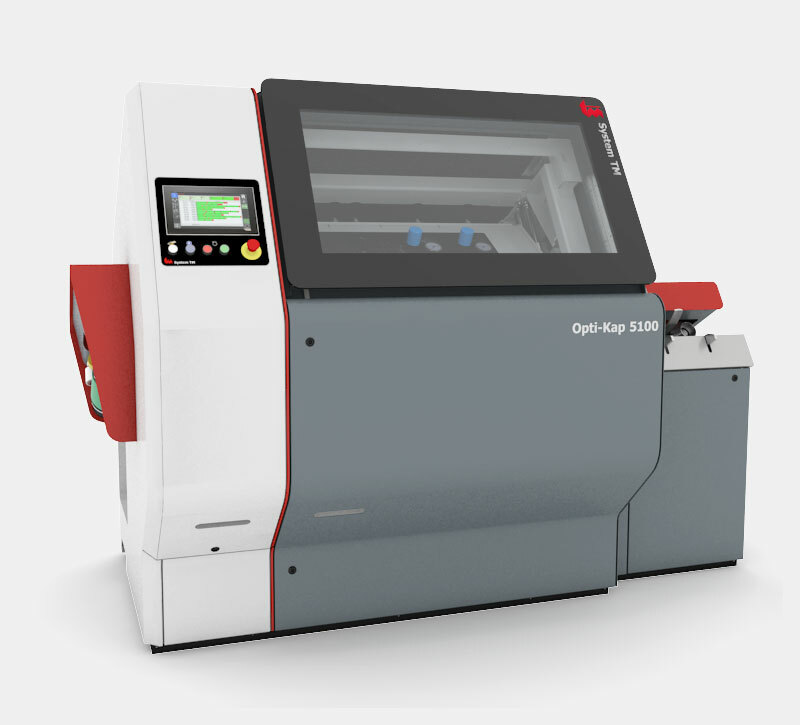 the Opti-kap 5100 has set new standards for the future of optimized cross-cutting. with a minimum use of labor. Optimal performance with a strong service- and support team. 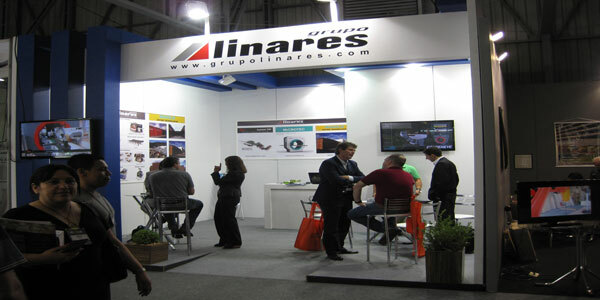 need through optimization of your staff and wood resources. 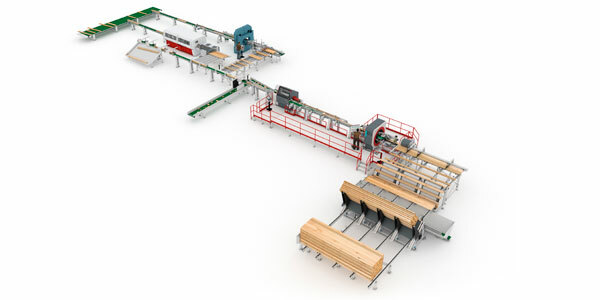 System TM is a global leader of highly-advanced automated handling systems to the solid wood industry. 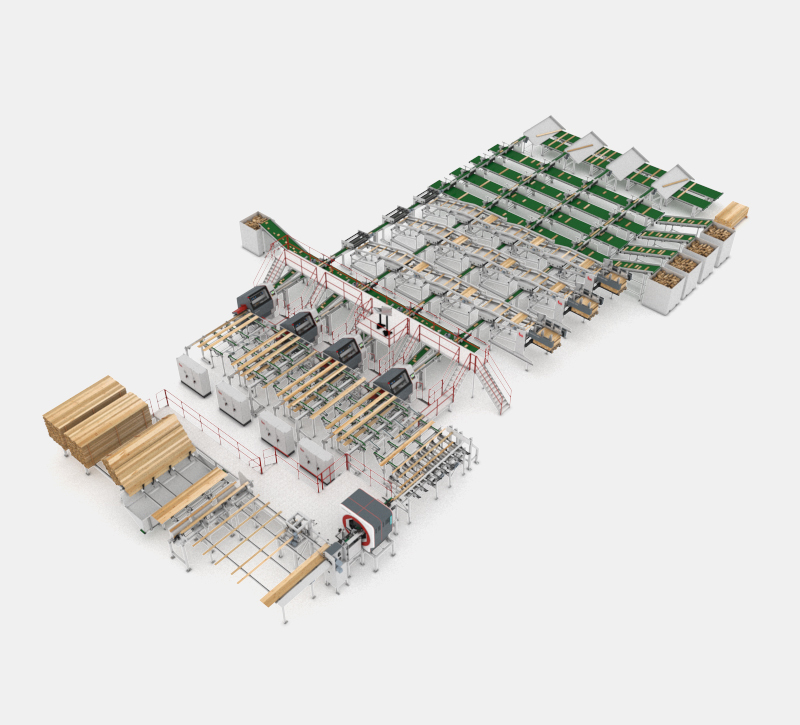 At System TM, we are experts at optimizing your staff and wood resources. 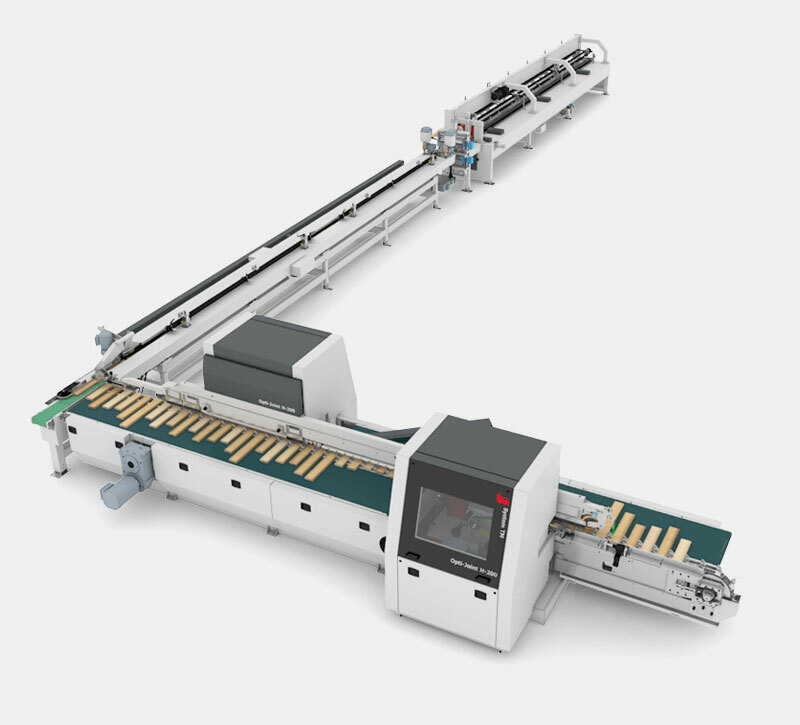 System TM offers a wide range of intelligent, automated handling systems, designed and developed to increase your machine capacity and efficiency, as well as reduce your labor costs significantly. 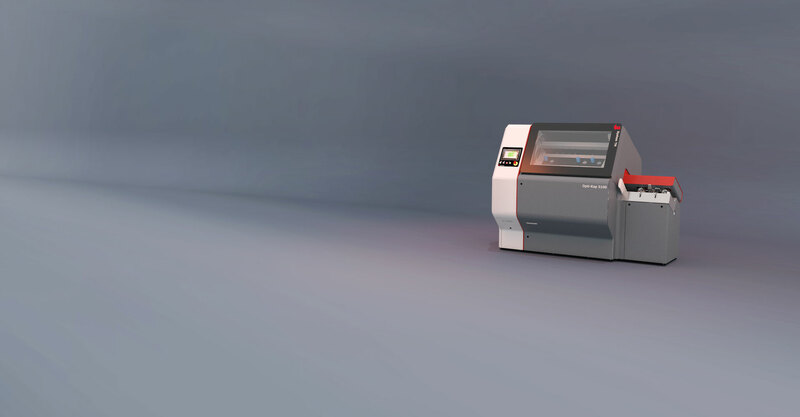 System TM is a total supplier and offers you everything from production line design and development, installation and staff training, to service and maintenance. We meet all types of customer-specific needs. 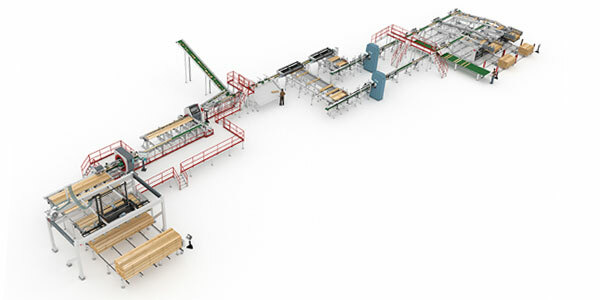 As a result, our material handling systems are available as standard system solutions and fully customized solutions. 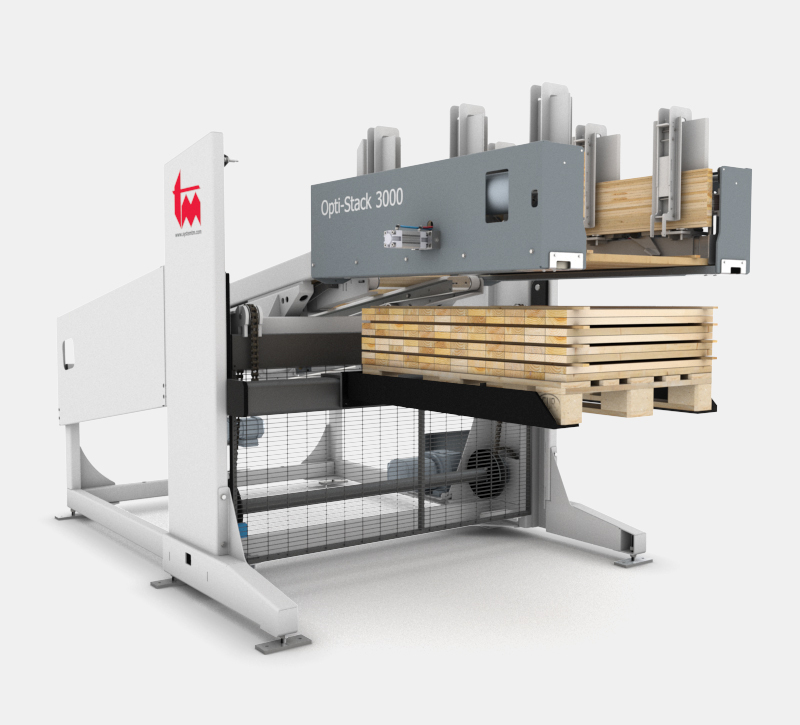 From interactions to repeated transactions: What makes this leading supplier of wooden pallets loyal to System TM? 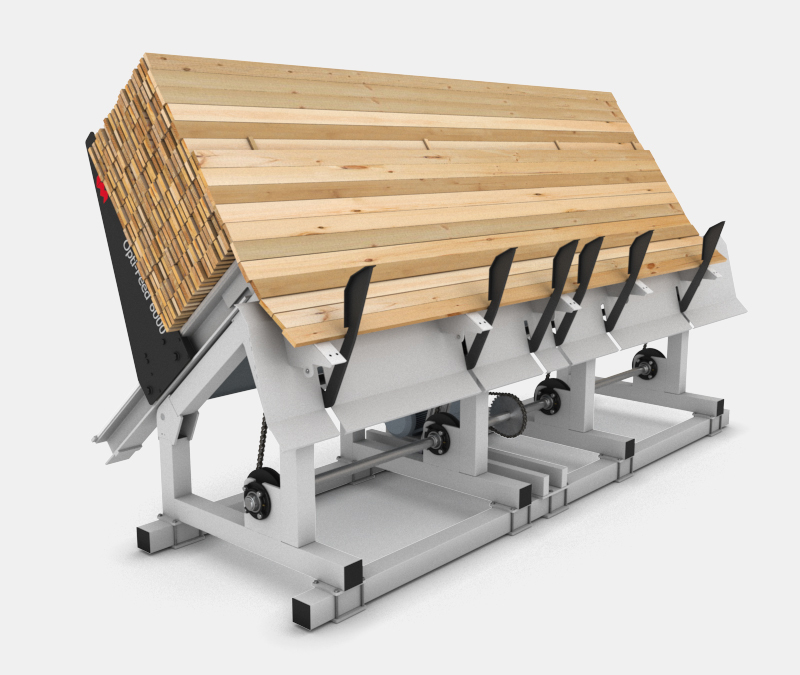 Fort Worth, Texas, USA, May 1-3, 2019 Visit us at the NWFA show in Fort Worth, USA at booth #1339. 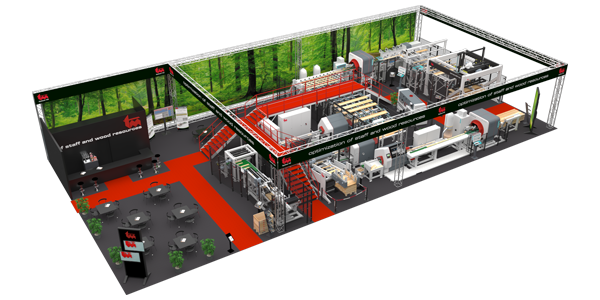 We’ll be showcasing optimizing system solutions for the flooring industry together with our scanning partner, MiCROTEC.